I love Ro's little bathing suit!! Too cute! Jessica, You are killing me!!!! My favorite is the one of you holding her and snapping the picture. And? Those chubby baby legs shooting out of the bjorn?? Too cute for words. 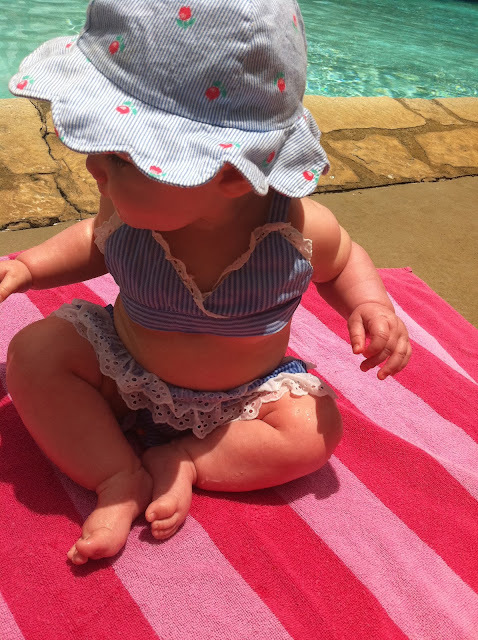 eeek that bikini is sooo precious! 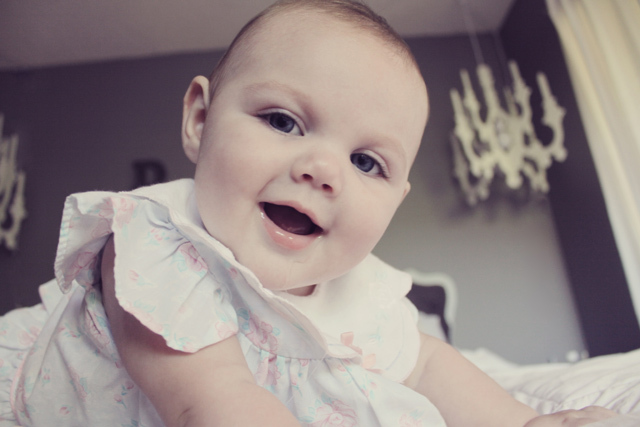 She is such a beautiful little girl!! That last shot is my favorite! that last one is sooo cute! she is seriously adorbs. you and your babe are both gorgeous. I love how little Ro looks like she's posing in every picture. too adorable! ok, these are all cute, but that last one is TO DIE FOR. ador to the bull. 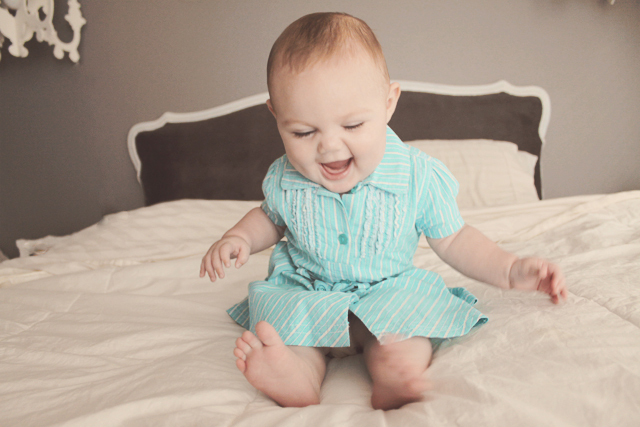 Ohhh my goshhh how cute is her little suit?!! 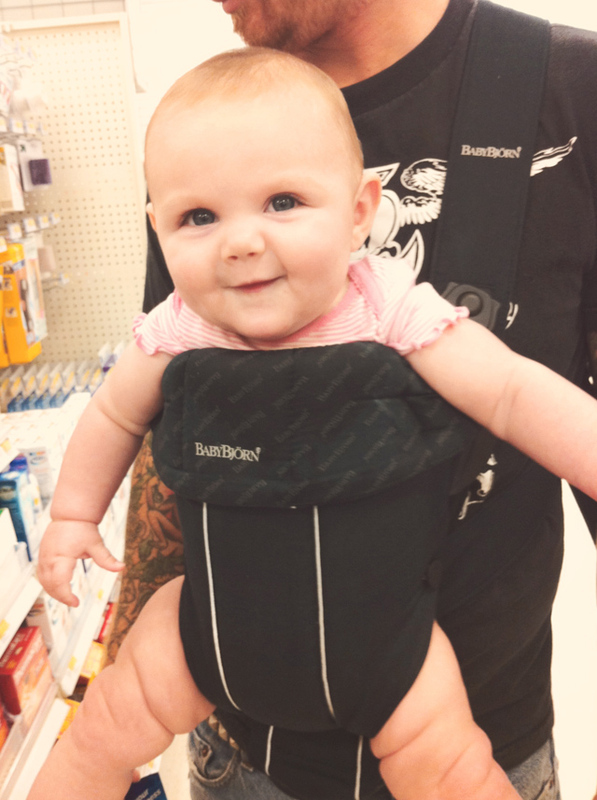 And isnt the Baby Bjorn the best thing ever!! I remember when I finally got one and was like...YESSS I can do laundry cook anything!! That bathing suit is too cute. 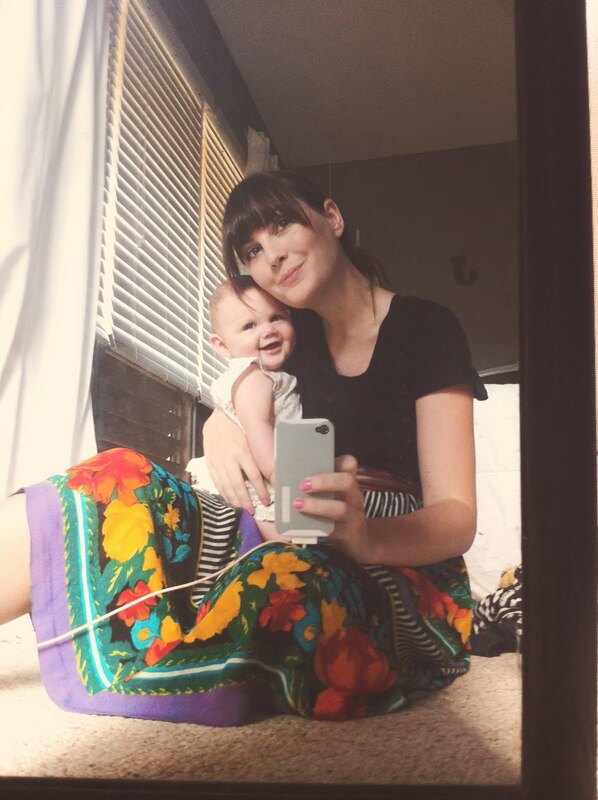 I absolutely love your floral/ziggy(haha)skirt too! You two, geez, so beautiful! She is so adorable! I love the photo of her in her blue dress. She looks SO excited! :) thanks for sharing these cutie pics. how adorable!!! i must know where on earth did you get that swimsuit? ?is it vintage, i had one similar when i was growing up and prayed that my mom saved but..but nope..now i am on the hunt for something similar!! Aw she's such a little cutie! That bikini is killing me. I NEED one. & I NEED a little girl to wear it"!